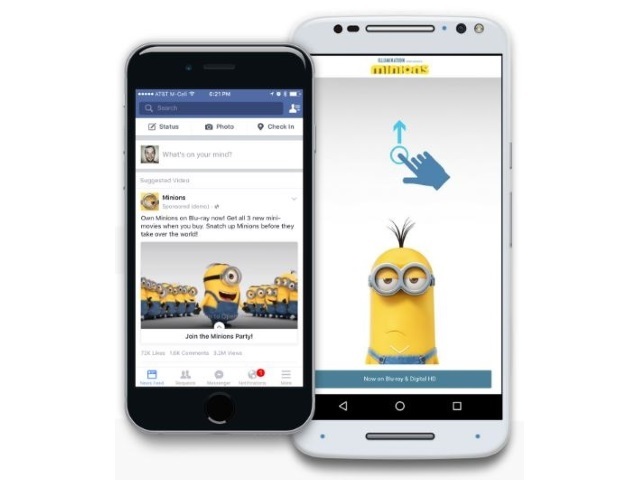 Facebook is allowing brands creating custom audiences to target users who have viewed their Canvas ads. Reader Chris Ruberg, digital marketing specialist at OneCommand, shared the screenshots below with SocialTimes, illustrating this new capability. Advertisers: What do you think?